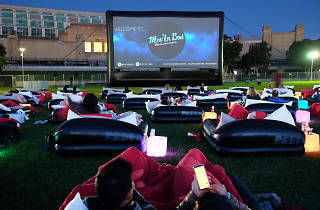 Mov’in Bed Outdoor Bed Cinema at the Entertainment Quarter, Moore Park, is the ultimate in outdoor movie indulgence. 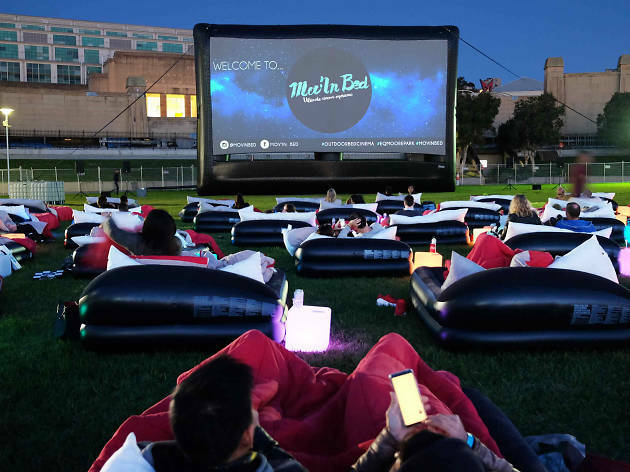 You get an cosy inflatable double bed to lie on, blankets to snuggle under, and the choice of an acclaimed new movie, 2018 highlight or retro classic to watch under the stars. It’s the kind of treat you totally deserve, we have a VIP double pass to give away, with two glasses of sparkling served right to your bedside. To win, simply enter below by Thursday January 24, and you could be getting vertical at the movie of your choice in late January or February (availability permitting). Check out the Mov’in Bed website to see what’s screening.